Just recently, CTS Labs reported 13 AMD security exploits and claimed that virtually all AMD CPUs are vulnerable to these exploits. 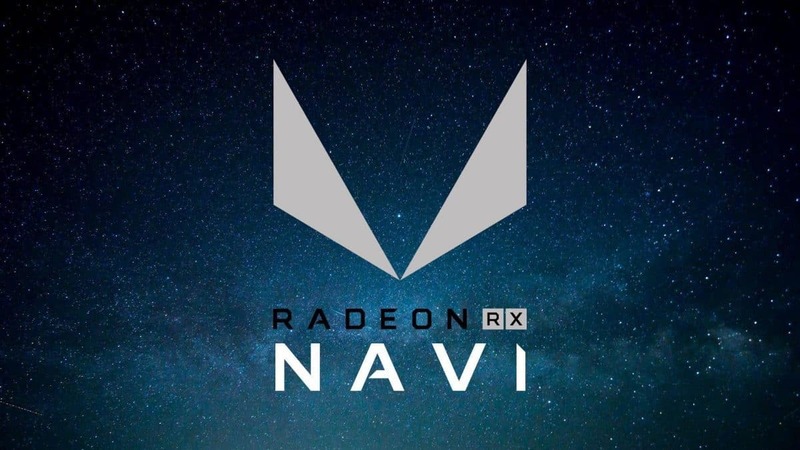 However, the lack of proof-of-concept in the report raised questions regarding the legitimacy of the report but, AMD has seemingly confirmed the flaws and will be rolling out fixes in coming weeks. 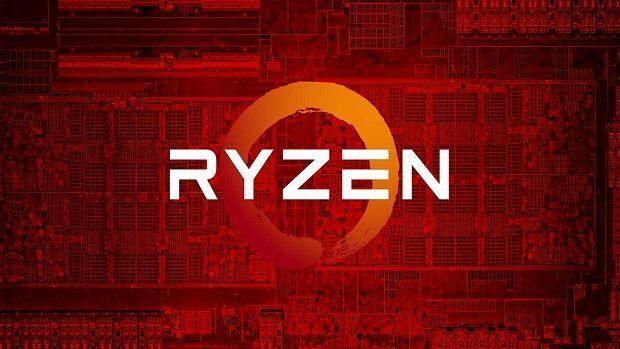 However, AMD has assured that it will be rolling out fixes for these security exploits soon so all the AMD CPU owners will have to wait a bit. Also, AMD has noted that these fixes or patches won’t affect the performance and the exploits themselves are not relates to Spectre and Meltdown exploits. As for the lack of proof-of-concept in the report, the firm itself confirmed that they sent out the proof-of-concept for the Spectre-like exploits to not only AMD but to other major tech companies. While AMD has confirmed that the security exploits can potentially put devices at risk but according to Linux creator, the report looks more like stock manipulation than a security advisory.